Moneta Group Senior Advisor Ryan Martin works on the Johnson Team to deliver ‘Raving Fan’ service in every client interaction. With the high level of trust clients place in him, he believes that there is no other option but to act only in their best interests. Ryan received in B.S. in Finance from Saint Louis University. Prior to joining Moneta, Ryan worked in the Tax and Wealth Management departments of RubinBrown LLP. He joined Moneta Group as an Advisor in 2007 and has been a Certified Financial Planner since 2005. 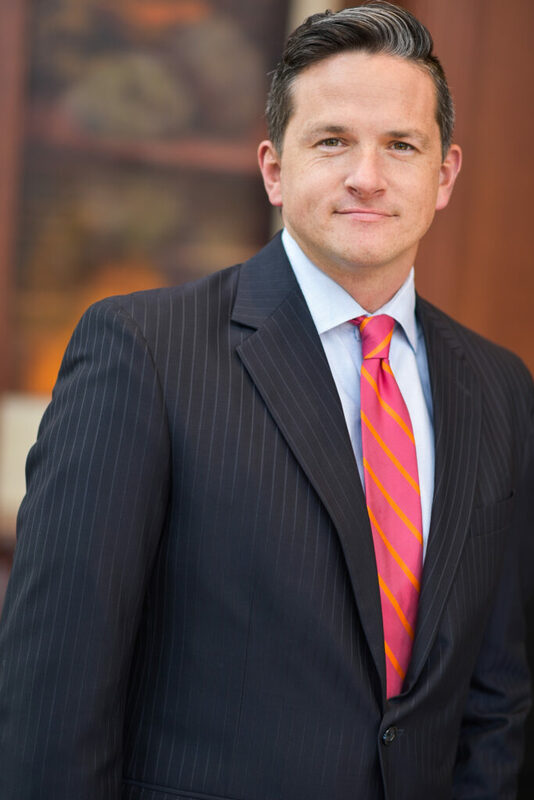 With over seventeen years of experience in the financial planning industry, Ryan uses his significant expertise to help clients develop sustainable financial plans. He realizes how hard his clients have worked to create and preserve their financial resources, and feels a duty to work just as hard to help them achieve their goals. Ryan and his wife, Lauren, have four children who constantly keep them on the go. When he’s not busy with the kids’ activities, Ryan enjoys running, golf and relaxing outdoors.